Providing education for European diasporas – a joint challenge for EU and its Member States. How to preserve one’s roots, recognise learning outcomes, support mobility of students without losing talents? What is the role of regions, cities, networks of schools abroad? 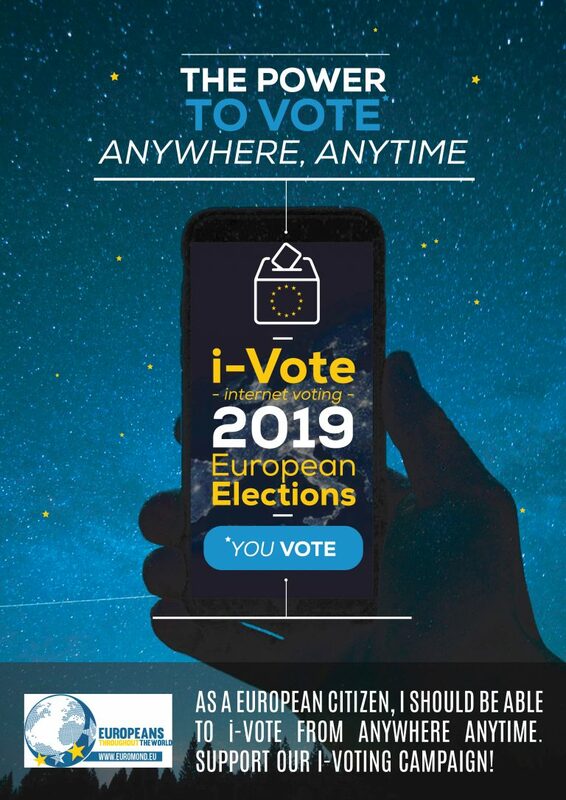 ETTW (Europeans Throughout The World, https://euromonde.eu) invites you to debate with European Institutions and representatives of Member States, in an event hosted by the European Committee of the Regions and supported by M. Csaba Borboly, on the 7 March 2018 at 2.00 p.m.
How to preserve one’s roots? 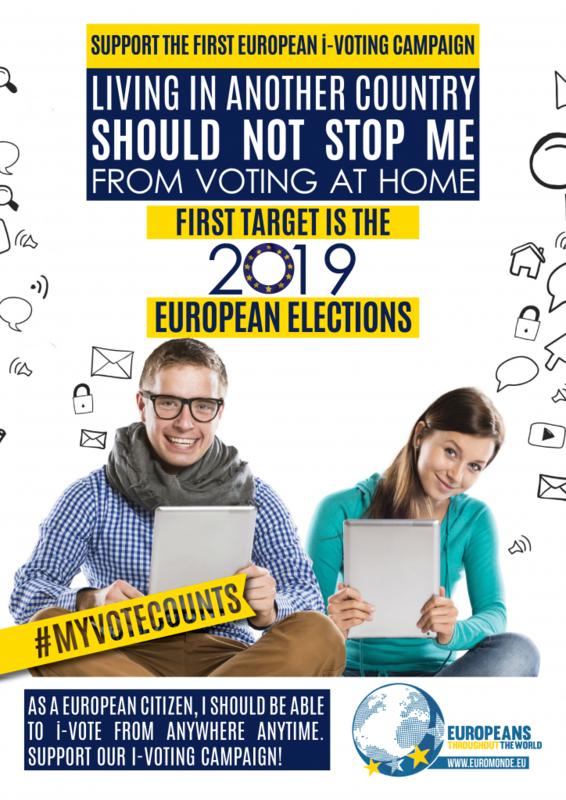 ETTW (Europeans Throughout The World) is a European NGO speaking out for European citizens living abroad – the expatriates. 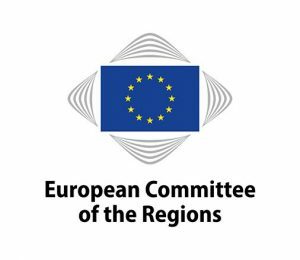 ETTW’s members are national and regional associations (21) representing these citizens. 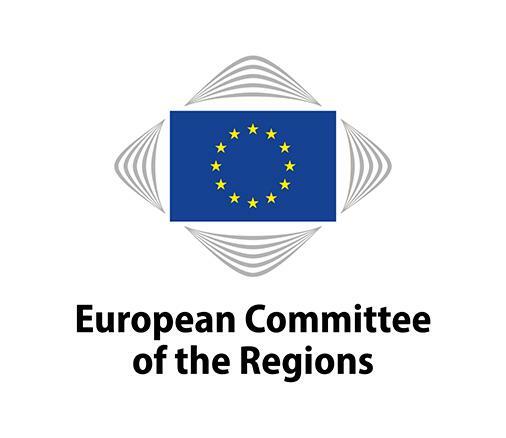 They have identified a number of themes and concerns which are relevant both to European institutions in general and to the European Committee of the Regions (CoR) in particular because they deal with the everyday living conditions of European citizens (social rights, education, integration, mobility). More than 60 million European citizens are living in a country other than their own, where they constitute important diasporas. More than 15 million of them live, study and work in one of the other 27 EU Member States. People living abroad bring important economic gains to both receiving and sending regions and countries, especially if well-tailored policies are put in place to tackle the challenges to free movement of people across national borders. Education is an important part of such policies. 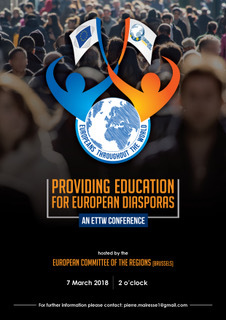 EETW has identified the following challenges for expatriates: mastering the language of instruction; training teachers for multicultural classes; recognizing grades, degrees, and qualifications; maintaining the link with the mother tongue and the culture of the origin country; avoiding brain drain, promoting return policies where and when relevant and strengthening formal and informal education systems for expatriates. Providing viable solutions for the education of expatriates’ children will help strengthen the whole European area of education. The event tries to bring together members of the CoR, representatives of other European Institutions, representatives of Member States, ETTW member associations, NGOs active in the field of education, managers of networks of schools abroad and education services for expatriates and representatives of regions and cities.